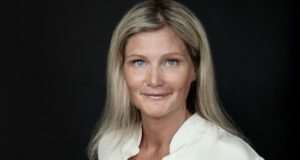 Joni Sundelin has been appointed from within the Finnish airport operator Finavia. 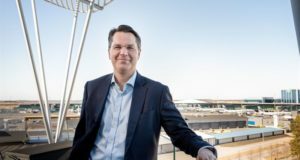 A new director of Helsinki Airport has been appointed from within Finland’s airport operator Finavia. Joni Sundelin will start his new role on April 1. Since 2012, he has been Finavia’s senior vice president responsible for the regional airport network. 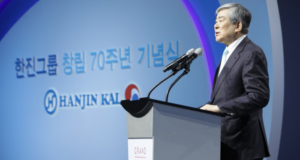 His responsibilities have also included the management of airline sales, accounts and information and communication technologies. He will continue in these tasks until his successor has been appointed. Sundelin, an MSc in Economics, will stay on as a member of Finavia’s executive group and report to president and chief executive Kimmo Mäki. Mäki says he is delighted that Helsinki Airport’s new director was found from within the company. “Sundelin has strong experience of successful service business management and airport development. 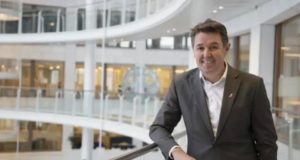 It’s great that we can use his expertise to further develop the extensive business operations of Helsinki Airport,” he said. 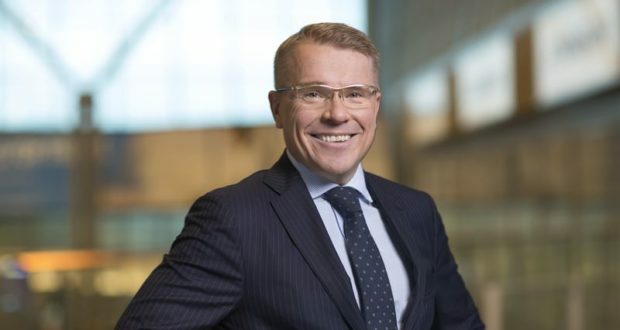 The airport’s current director, Ville Haapasaari, will move on to become the chief executive of the Port of Helsinki. Helsinki Airport is currently undergoing the biggest renovation project in its history. The objective of this €900 million investment is to improve the status of Finland’s main hub compared to its international competitors, especially in air traffic between Europe and Asia. “Helsinki Airport’s success is essential for Finland’s competitiveness and, through that, for all Finns. Finland is a country that requires good and functional flight connections to all destinations around the world. The significance of air traffic and Helsinki Airport to the entire Finnish economy is considerable,” Mäki says. 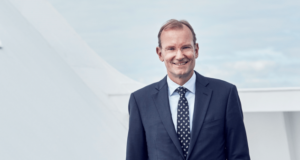 In connection with the appointment, Sundelin will resign as a member of the boards of two Finavia subsidiaries, Airpro and RTG Ground Handling.